One classification of Web-based systems is along the lines of intranet, extranet and the Internet applications. The intranet and extranet applications generally have well- identified user base, perhaps larger than but similar to the traditional applications. The Internet applications, however, reach untold numbers whose interests, behaviour patterns and circumstances could vary enormously, unlike the other two classes. Consequently, the questions of performance, testing strategies and measurements become much more complicated for Web-based applications than has been the case in the traditional application area. 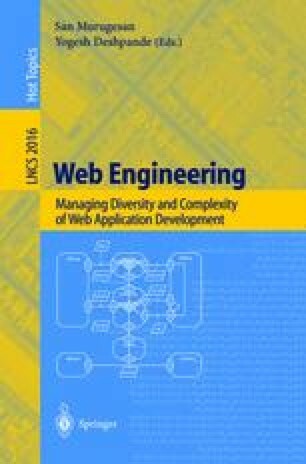 The five papers in this section address these aspects which are often overlooked in most Web applications.